Clean and Green Solutions is the number 1 rated pressure washing company in Pasadena Texas. 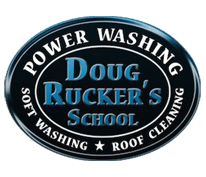 We are a Soft Wash Roof and Exterior Cleaning company that provides immediate results without the use of high pressure equipment that can cause damage to your property. Some of our pressure washing services include exterior residential and commercial cleaning, grill cleaning, stain removal, and vandalism restoration. We offer free estimates, so give us a call, text, or email. At Clean and Green Solutions we offer Non Pressure Soft Wash Roof Cleaning Services, Non Pressure Soft Wash Exterior Cleaning Services, as well as Driveway Cleaning, Pool Deck Cleaning, Wood Deck Cleaning, Oil Stain Removal, Rust Stain Removal and many other services. We understand the entrusting to your home or business, is not to be taken lightly. 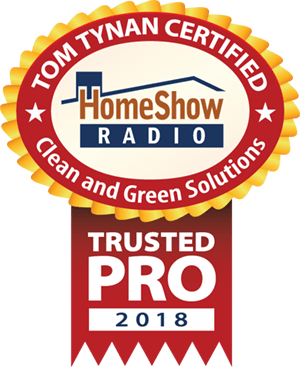 this is why before we begin any Pressure Washing Houston job, we always walk the site first to assure that all property and any delicate plants are properly protected. 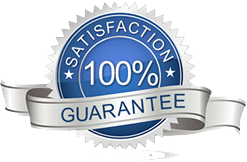 We have often said that we can make your home look brand new again, but if in the process we damage plants or break out door furniture, then you will not be happy with us. And you certainly will not refer us to your friends and neighbors. When hiring any Pressure Washing Houston company to clean the exterior of your home or business, make sure that they are properly trained and insured. Remember, it’s your home, and there is no reason to trust to someone that lacks neither the proper equipment or training just to save a few dollars.